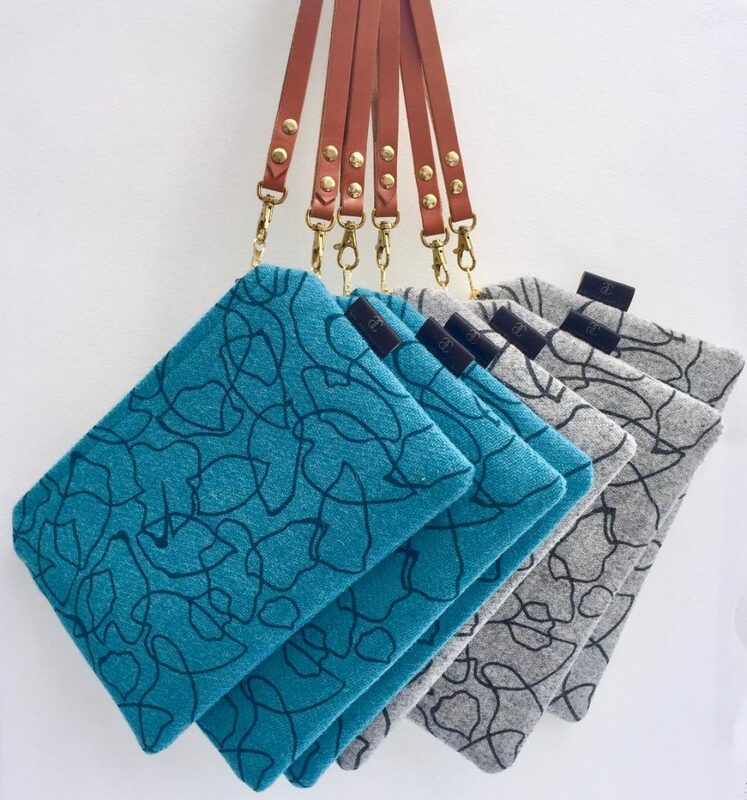 Ann Charlish creates individually handcrafted bags and accessories. 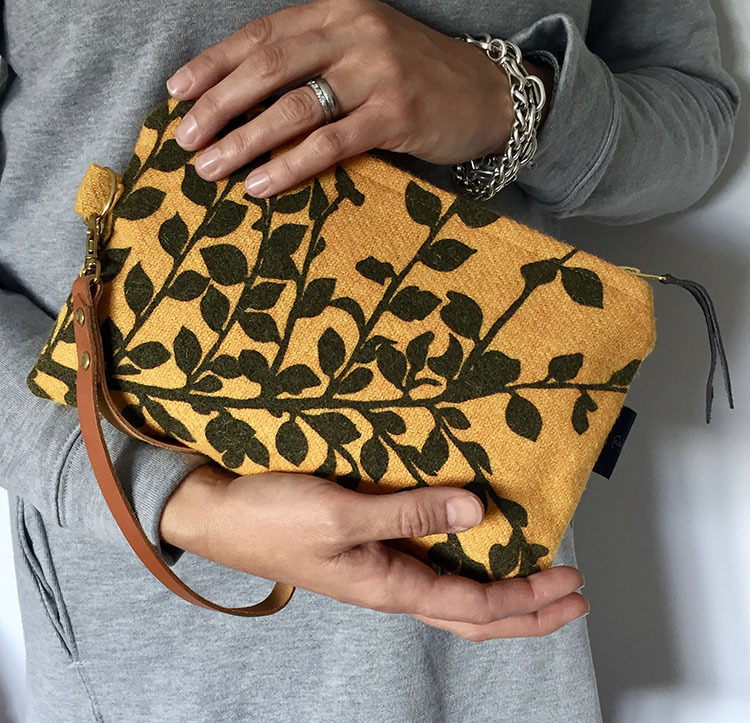 As a maker, Ann draws her inspiration from patterns, textures and structures found within the natural environment. 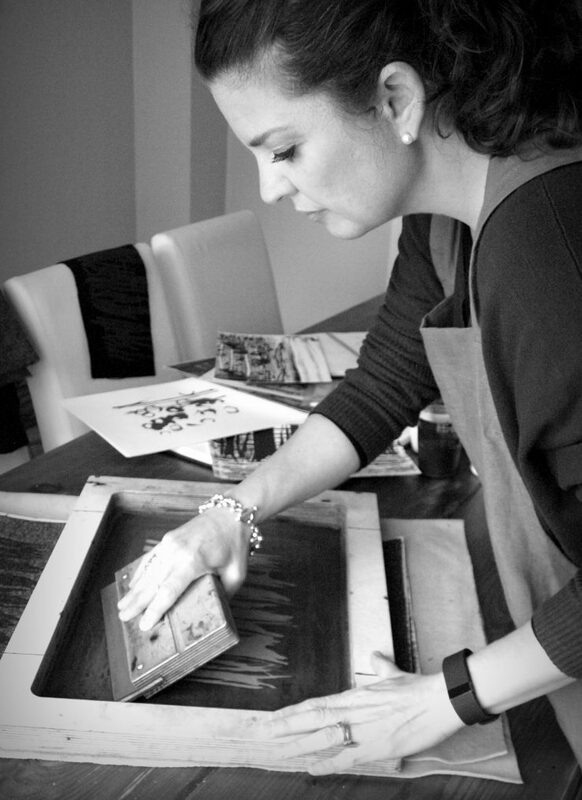 She explores these images through a range of observational drawings, mark making techniques and mono print processes, which are then developed to create her designs. 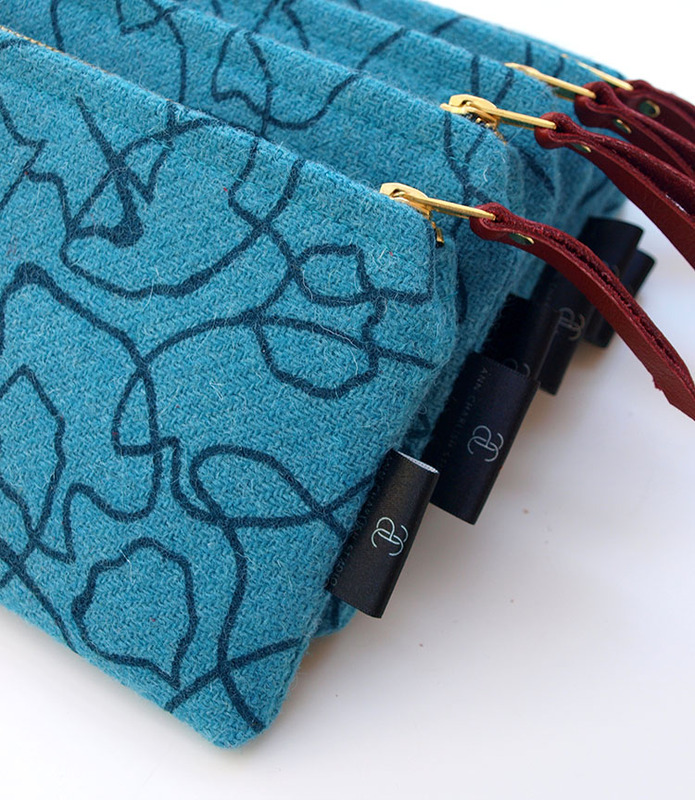 She applies her designs to the surface of Harris Tweed fabrics using the process of hand silkscreen printing. 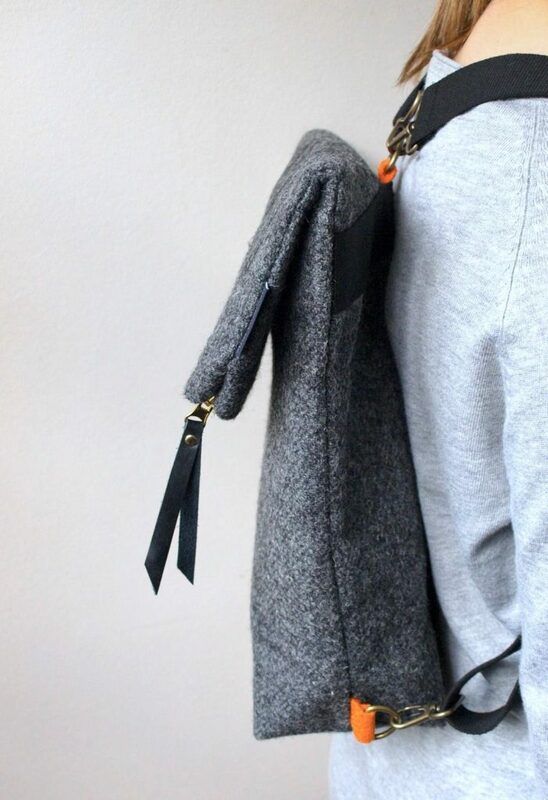 She chooses to work with Harris Tweed as each stage of the wool’s manufacture adds to the vibrancy and richness of the material which in turn permits a high-quality print. 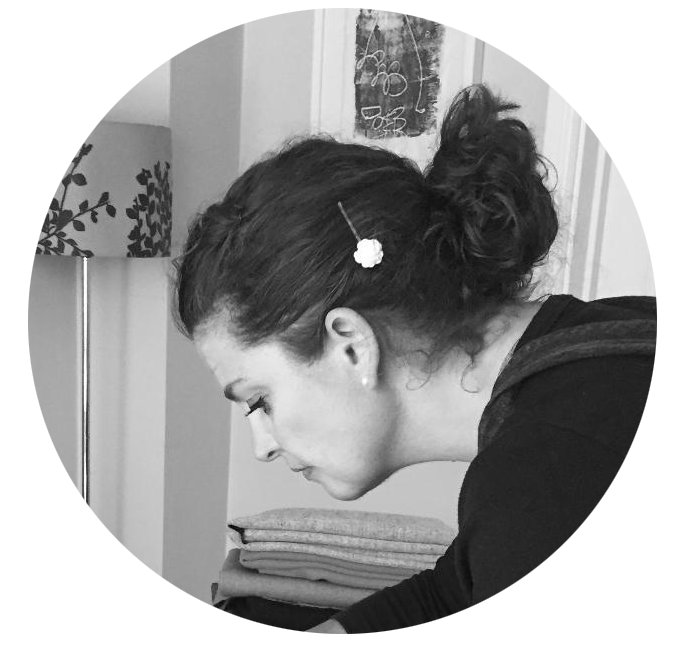 Colour is a vital aspect of Ann’s work and she embraces eclectic combinations of hues through her choice of fabrics, inks and finishes. 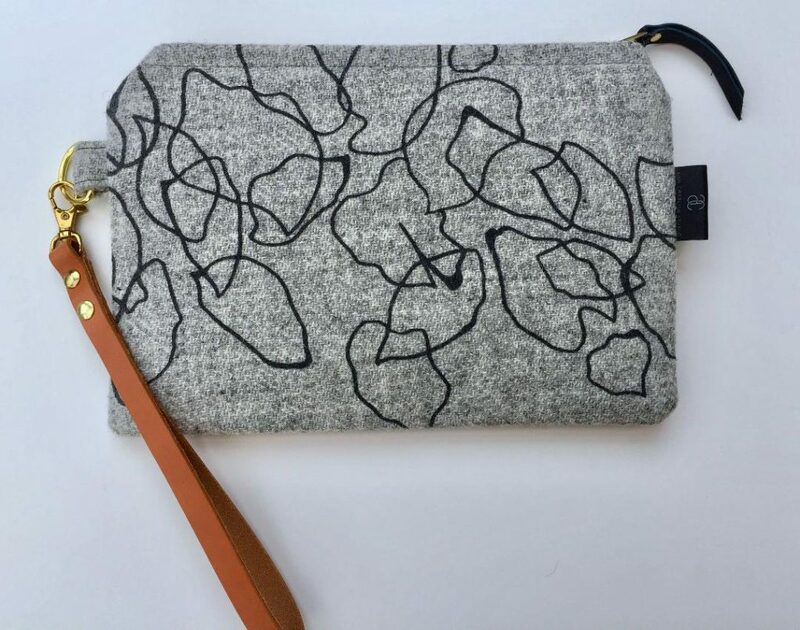 Having created and sewn all her life it has been a natural progression to develop these printed pieces of Harris Tweed into practical products that can be used and cherished every day. We are delighted that Ann is part of our CHRISTMAS AT HEART exhibition 2018 and we are sure that her work will be well received.